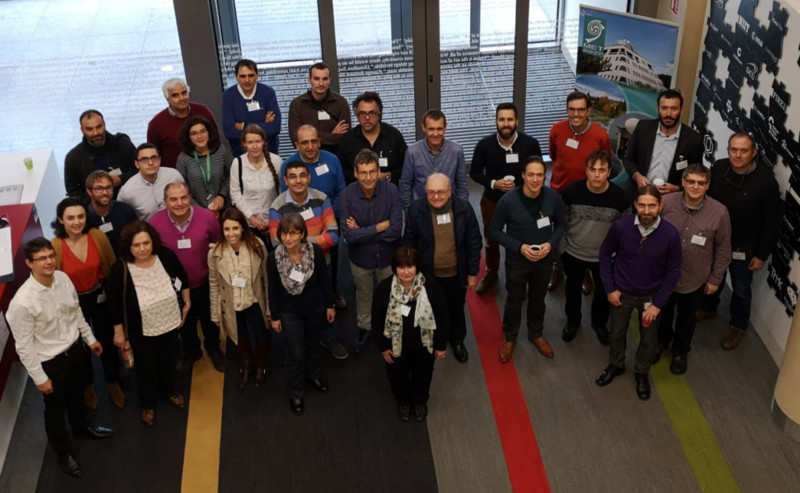 Met Éireann is delighted to host EU project INDECIS’ 2nd General Assembly. 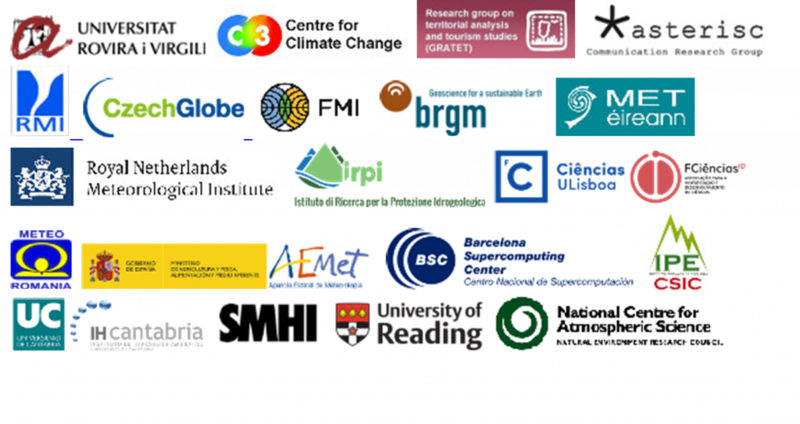 Project INDECIS is part of ERA4CS, an ERA-NET initiated by JPI Climate, and funded by FORMAS (SE), DLR (DE), BMWFW (AT), IFD (DK), MINECO (ES), ANR (FR) with co-funding by the European Union (Grant 690462). INDECIS is aimed at providing an integrated approach for the development across Europe of user oriented climate indicators for GFCS high-priority sectors: agriculture, disaster risk reduction, energy, health, water and tourism. INDECIS is an integral part of Met Éireann’s climate service initiatives, which are focused on the timely production and provision of high quality data (observational data, gridded data, scientific analysis, etc.) and products to decision makers in order to support Irish society at large and facilitate the development and evaluation of adaptation and mitigation strategies for Ireland.